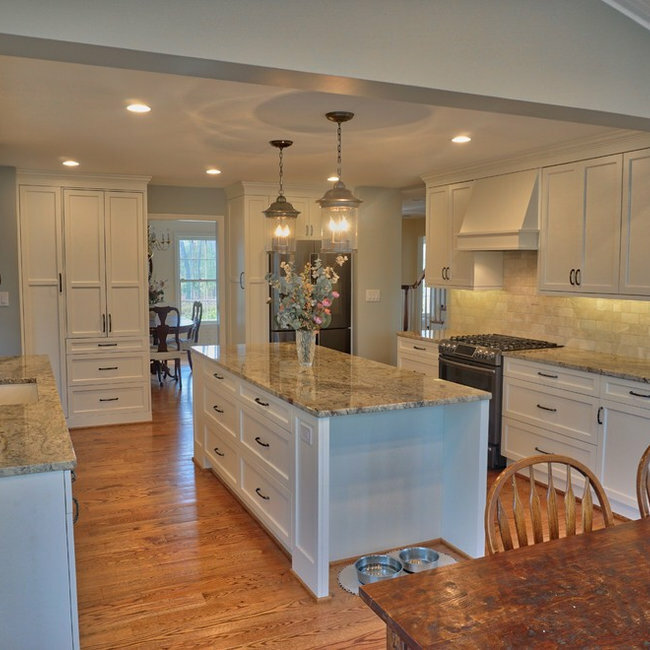 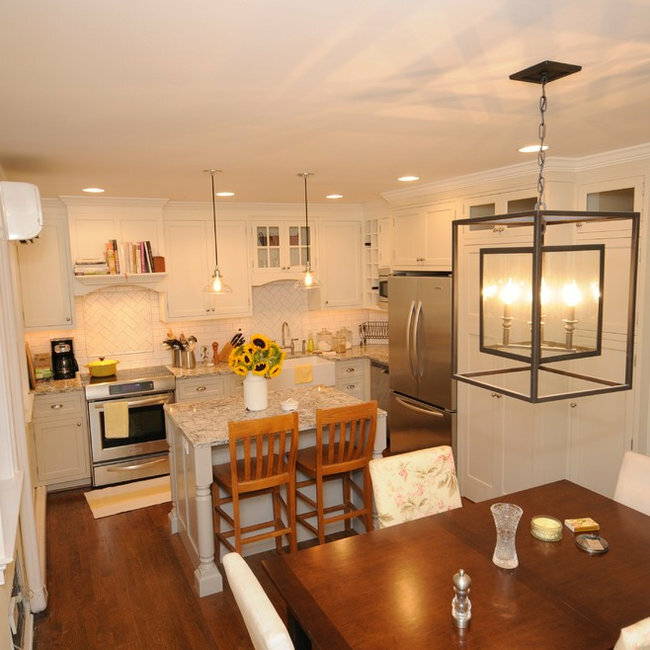 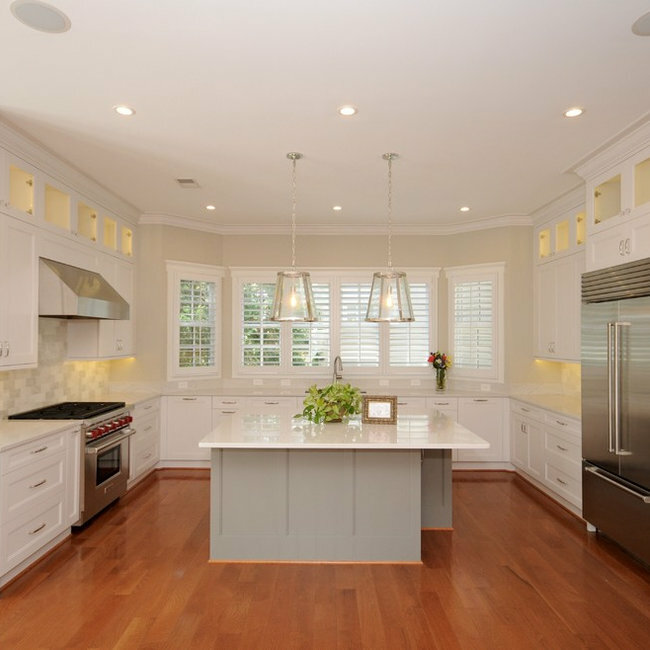 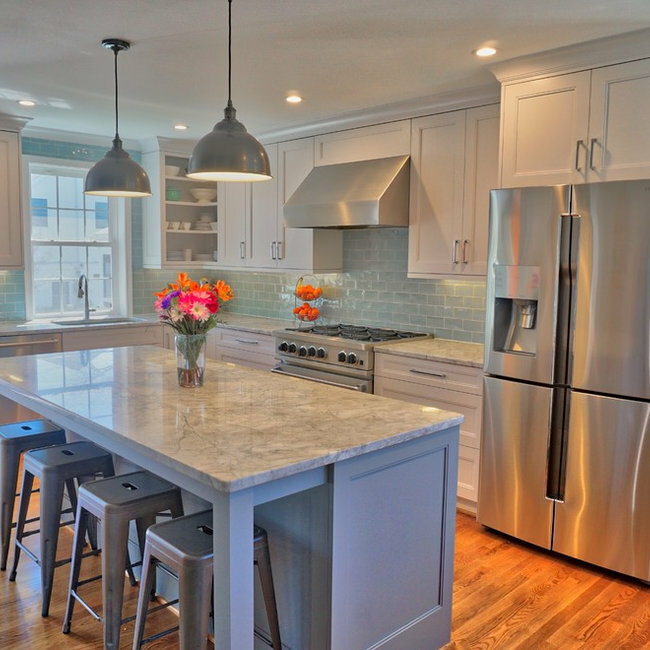 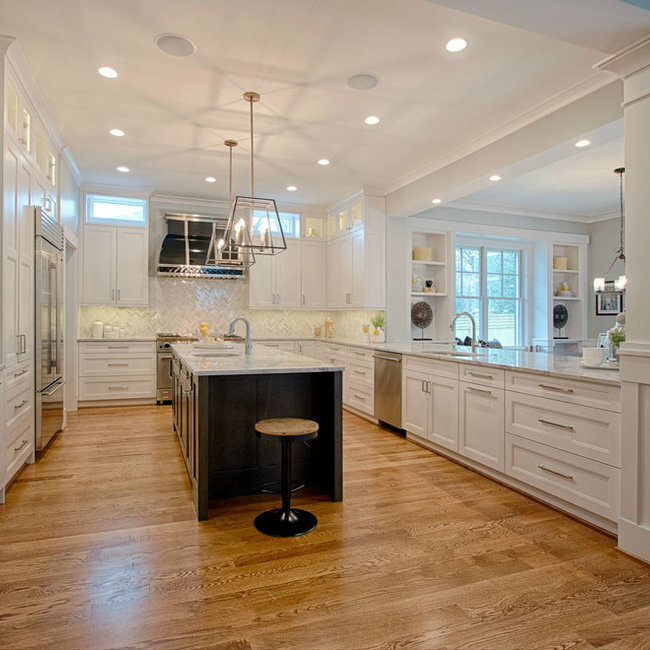 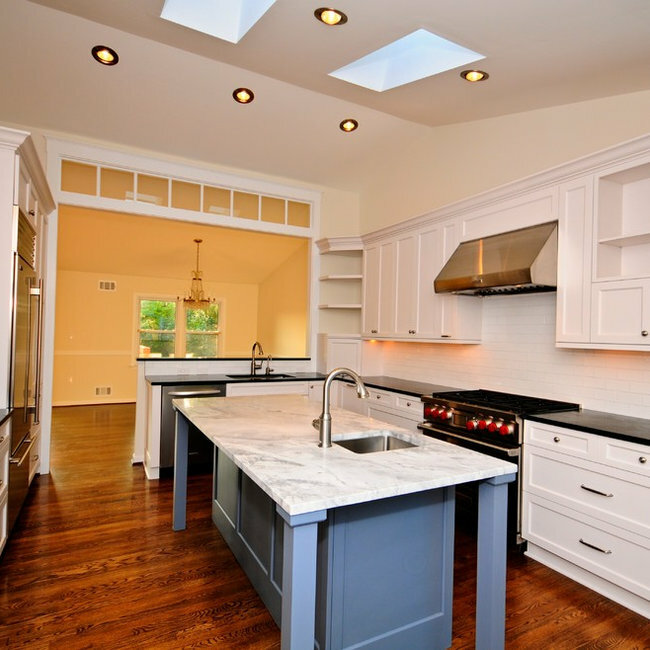 We worked with TriCrest Homes, LLC of McLean, VA to create the kitchen and bath cabinets in this beautiful new home. 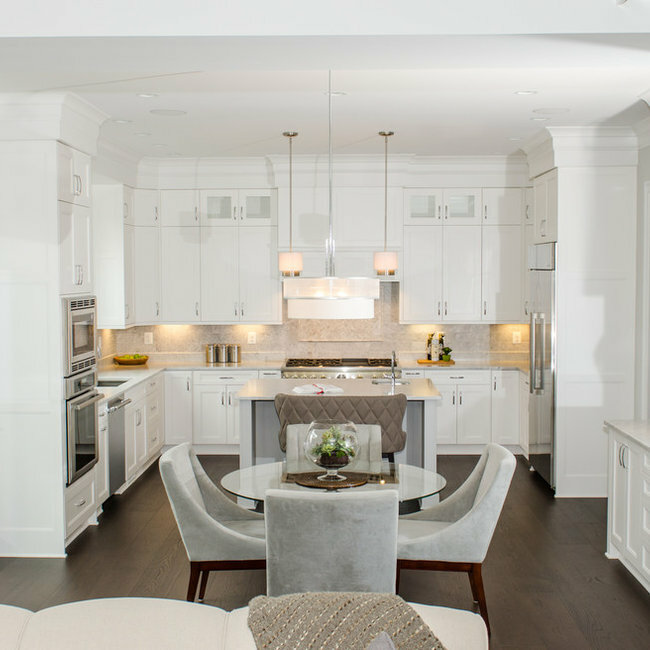 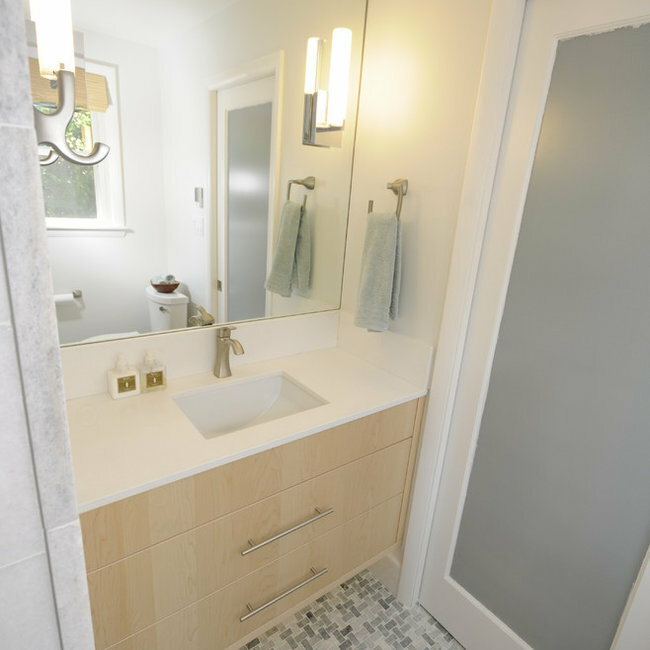 Every amenity is included, and the builder's attention to detail is clearly on display. 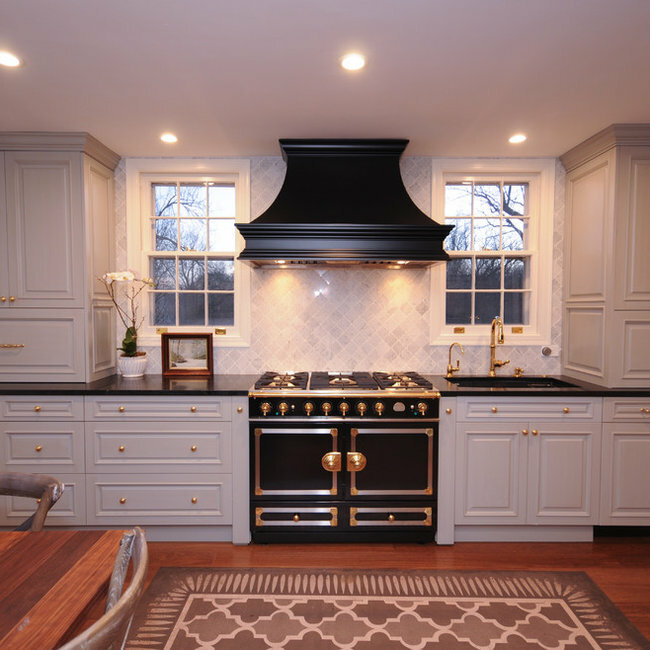 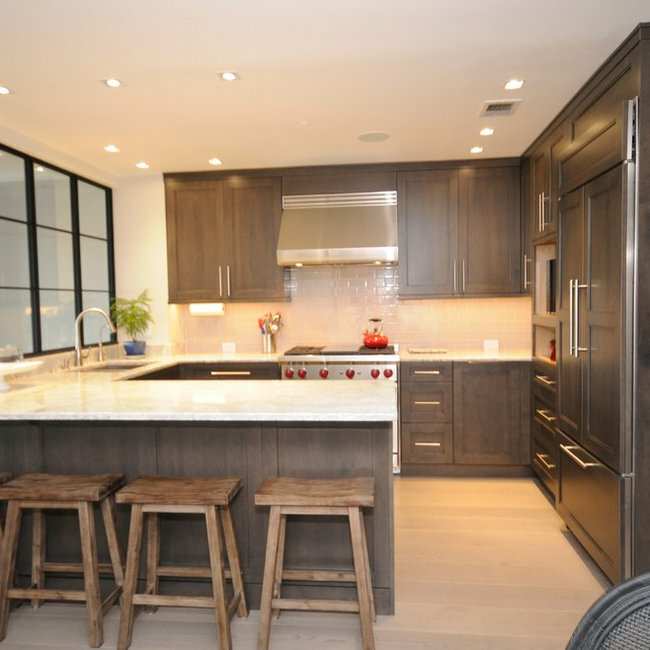 Kitchen renovation featuring La Cornue range, Decor Cabinetry, and 42" Sub Zero.